If you're anything like me, you're not so good with keeping track of charging cables or their corresponding adapters. Either that, or every cord ends up together, looking like a bowl of spaghetti with no discernable beginning or end. Looking to end our charging cable woes, the folks at iDapt have created the iDapt i4 universal charger. The charging station is actually one in a family of devices. iDapt also offers the i2+ which can charge up to three devices at once, and the i1 Eco which sports a totally different design, can charge two devices, and heavily touts the fact that it is "ecological," being made of recyclable materials. For this review, I took the i4 for a spin – this device can charge up to 4 devices at once, and (like iDapt's other charging solutions) uses a system of interchangeable tips that support over 4000 devices. By default, the device comes with a set of six tips: miniUSB, microUSB, Nokia 2, Samsung 4, and iPod-iPhone. Customers can replace the six-pack with a custom pack of four tips for added versatility. Now that you know just what the i4 is, let's take a look at the positive and negative points of iDapt's sleek charging station. Design – The first thing I noticed about the i4 was its design. The device is sleek, shiny, and solid. Besides that, the i4 is available in black or white. The body of the i4 is black, shiny plastic topped by a sleek layer of clear plastic, which covers the device's indicator lights. The device also has weight. It feels solid without being bulky, and I feel confident that it won't slip around or tip over, even with a bevy of devices attached. Versatility – If USB charging cables weren't required for other purposes, I think the i4 would eliminate my need to keep up with cables altogether. With such a wide variety of available tips, your device is almost guaranteed to be compatible. 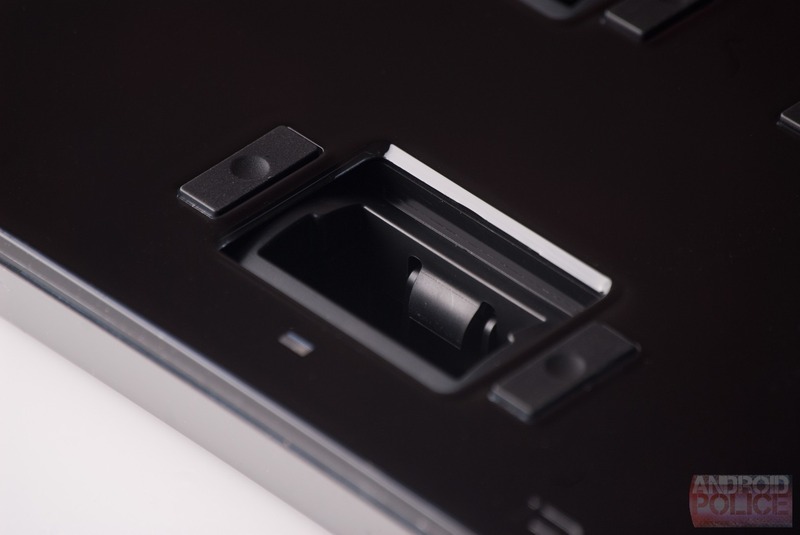 Just in case your device isn't compatible with one of the tips, the i4 has a USB outlet. Charge Time – As long as you're using the interchangeable tips, the i4 seems to charge devices at the same speed as if they were plugged into a typical wall outlet. The USB outlet doesn't work quite as well, however (more on that below). Price – The i4 is $59.99, which is a fair chunk of change, but not expensive when considering the i4's functionality. Customers can also opt for a custom 4-pack of plug inserts for just $2.63 extra. USB Charging – The only major downside to the i4 is the speed at which devices charge when hooked to the USB port. 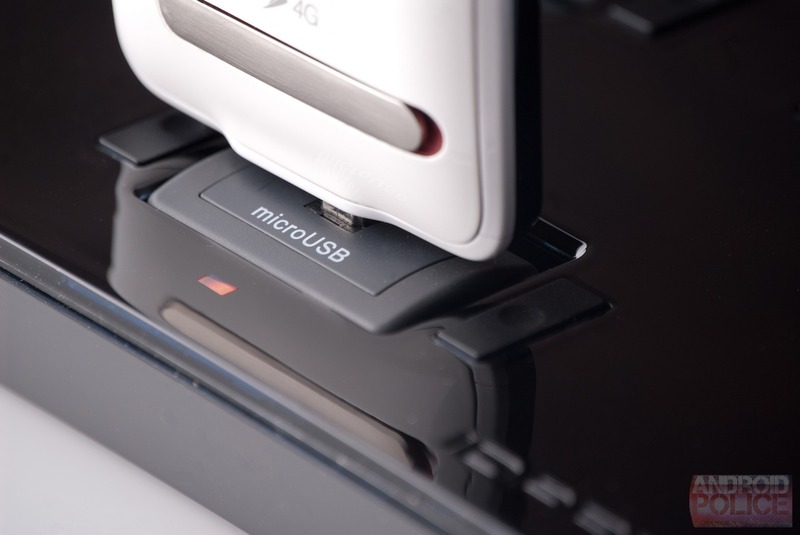 Connecting to the otherwise handy USB port causes your device to go into USB charging mode, meaning your device draws less power, and takes a significantly longer amount of time to charge. For many this probably isn't an issue, however in my experience with the device, my Galaxy Tab 10.1 was the only device I couldn't put onto a charging tip. The Tab 10.1 charges slowly to begin with, but using the USB port, my Tab suffered even slower charging – accruing battery power at about half its normal rate. The i4 is certainly a handy device, despite any USB charging issues it may have. It's compact, well-designed, durable, and eco-friendly. Best of all, it's economical both in terms of cost, and efficiency – the device only takes up one power outlet, and has a ~4' cord, meaning it's great for a desk top or corner table. The device makes a great solution for those with multiple devices that always seem to need charging at once, and is sure to accommodate whatever gadgets you may have. Initially, I had reservations about the i4 in terms of stability and overall durability. Simply unpacking the device and feeling how weighty it is convinced me of its durability, and I was pleased to find that my devices felt secure when perched atop the custom plug attachments. 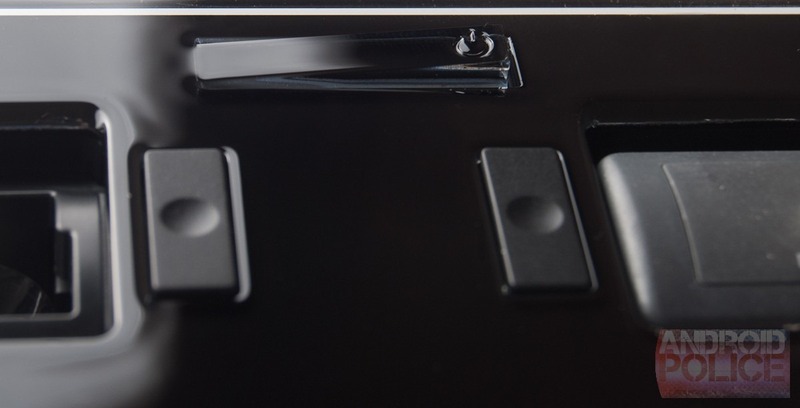 The i4's buttons are another point of design that really impressed me, as they show a high attention to detail and added durability. The buttons used for unplugging each plug insert are sturdy, and require a fair amount of force to push, while the power button simply clicks on one side (despite its switch-like appearance). 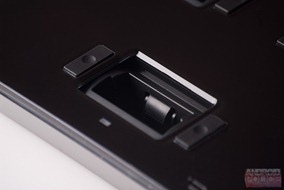 The only thing that bothered me design-wise was that the plug inserts didn't plug all the way into my devices. Despite the perceived stability and overall solid build, this still somehow felt dangerous, and didn't look great either. That being said, this small complaint hasn't caused me any problems so far, and it's far outweighed by the convenience of the i4. As you can see in the photo above, the i4 (like any charging device worth its salt) has handy indicator lights, turning from red to green when your device is done charging. 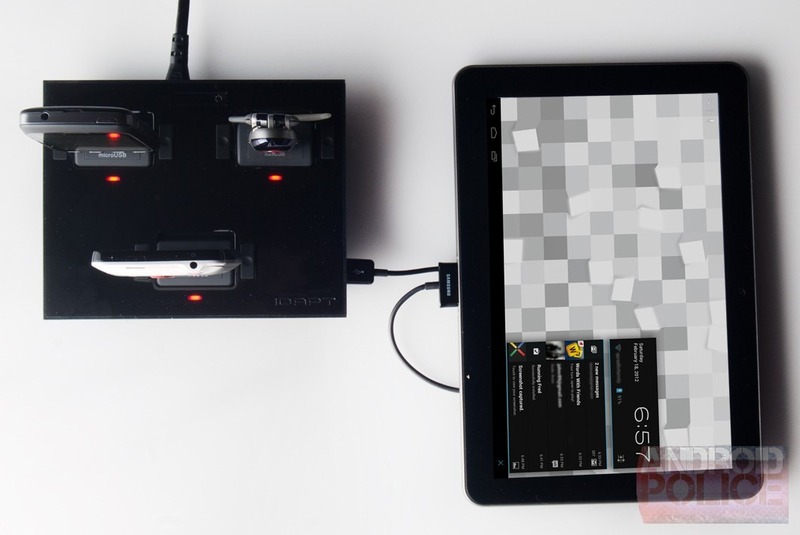 This is a great touch, and allows you to check all your devices with just a quick glance. Overall, iDapt's i4 is a great device. It's not often that we see a unique, well-designed charging solution come along, but I think that iDapt hit the nail on the head with their charging solutions, with the i4 at the top of the heap thanks to its versatility, number of charging ports, and overall design. If you've got $60.00 lying around and a bunch of devices to charge, I'd definitely recommend this device. Those interested can get more information, or pick up one of iDapt's charging stations at iDapt's site right here or over at Amazon.